I have started a blog to share what I have learned as an esthetician for over 30 years. I believe in the Premiere Collection Skin Care line that I have been recommending since I began my business in 1985. 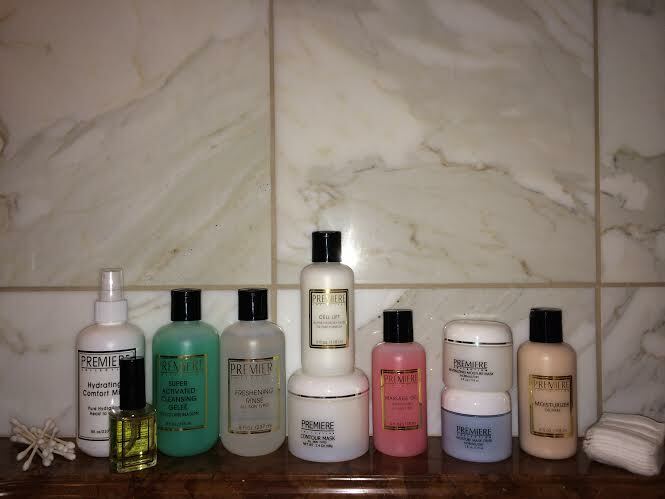 I will post some of my favorite products and guidelines for daily suggested skin-care routines. Do you have a favorite Premiere product? Please feel free to share your thoughts or contact me at any time with inquiries and orders. Posted on September 1, 2014, in Beauty, Premiere Collection Skin Care and tagged beauty, skincare. Bookmark the permalink. Leave a comment.